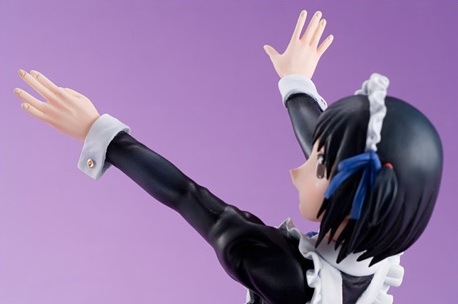 January 7th, 2011 By: GGT Category: 2011/06 release, Figure News. 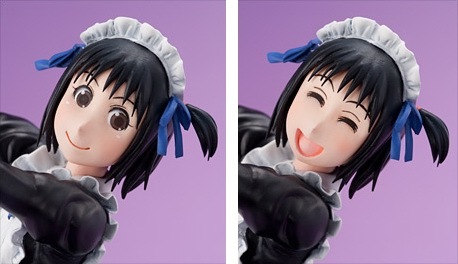 Hobby Japan (manufactured by Megahouse) is going to release the Excellent Model LIMITED Arashiyama Hotori ( 嵐山歩鳥 ) 1/8 PVC figure form the manga/anime “Soredemo Machi wa Mawatteiru” ( それでも町は廻っている ). Will be released in June 2011. 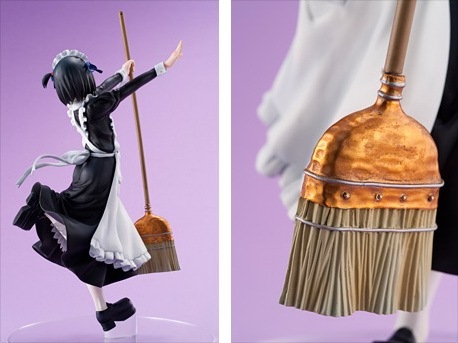 Around 210mm tall, 7,140 yen (taxed in) + Shipping & handling. 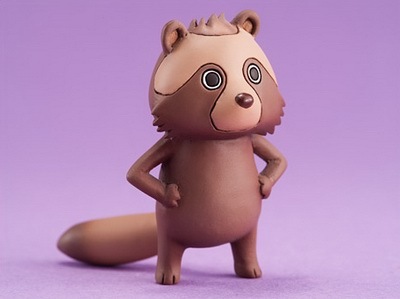 Hobby Japan montly magazine mail-in exclusive. 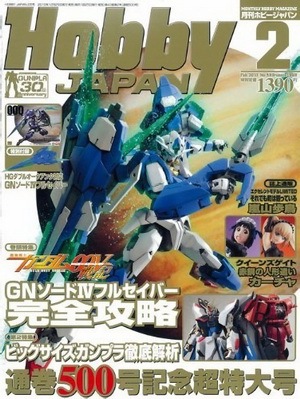 For those who want to get this Arashiyama Hotori, you need to get the Hobby Japan monthly magazine 2011 Vol.02 or Vol.03, and fill in the order form that comes with the magazine and mail it to Hobby Japan before February 10, 2011. 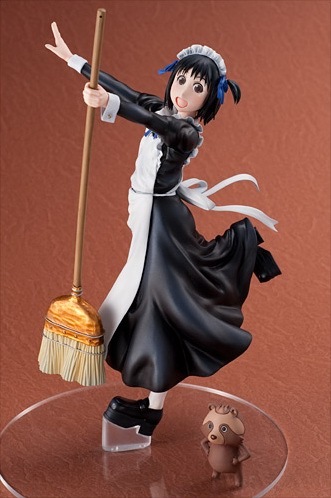 Or you can just order her from our sponsor Big in Japan here.